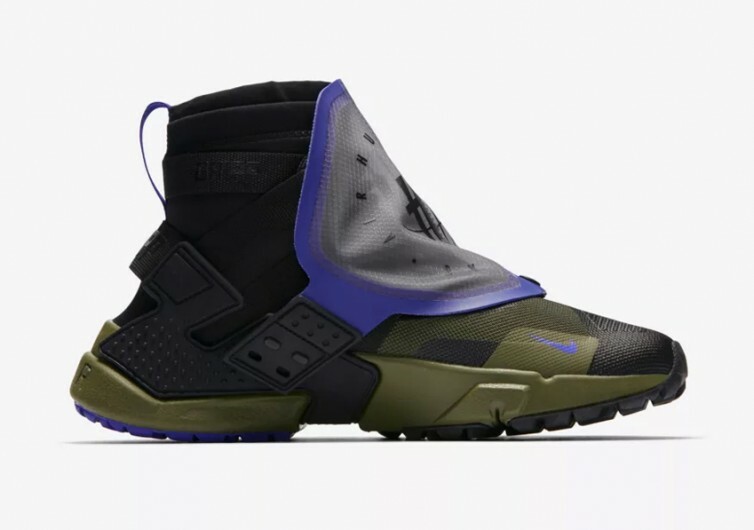 One cannot help but be amazed at what Nike is doing with its footwear especially if this is your first time getting acquainted with the Huarache Gripp QS. 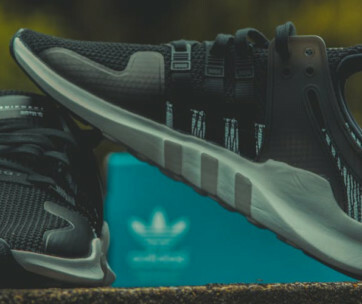 Oh, it is a looker, except that you’d be scratching your head over a design element that conjures images of kiddie shoes when all you’re expecting is the robust construction and no-nonsense styling that have become synonymous with the brand. But don’t take us seriously since the Huarache Gripp QS obviously has a very strong-minded community of followers. 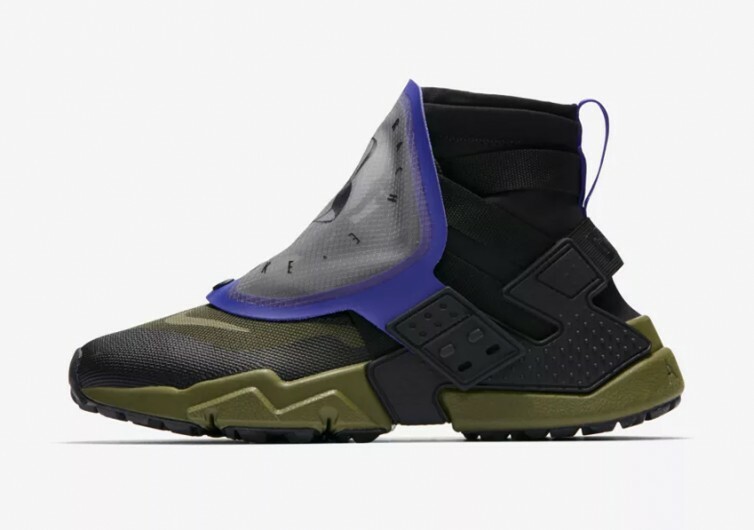 If you don’t mind having a gigantic lace shroud that completely covers almost half the upper and mid-front section of the powerful-looking footwear, then the Huarache Gripp QS is undoubtedly designed for you. 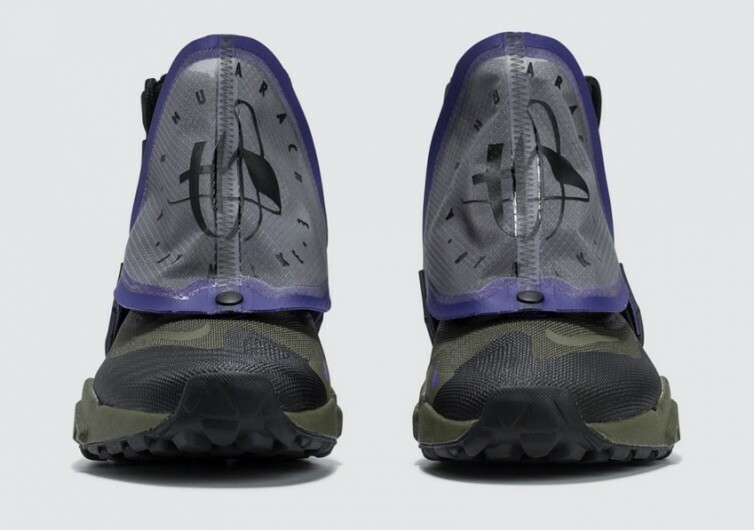 On a more positive note, the Huarache lace shroud can be easily removed from its attachment so you can easily revert back to the more classic, more conventional look of a modern sneaker. This high-top Nike sneaker comes with an ankle collar that is designed to hug this part of your limb like a sock, although you’d still be a lot better wearing one. 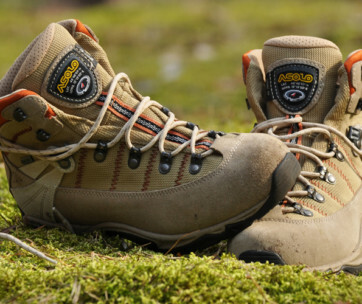 A number of straps are integrated onto the side of the ankle as if making sure that your feet will not be getting out of its comfy den unless you want it to. 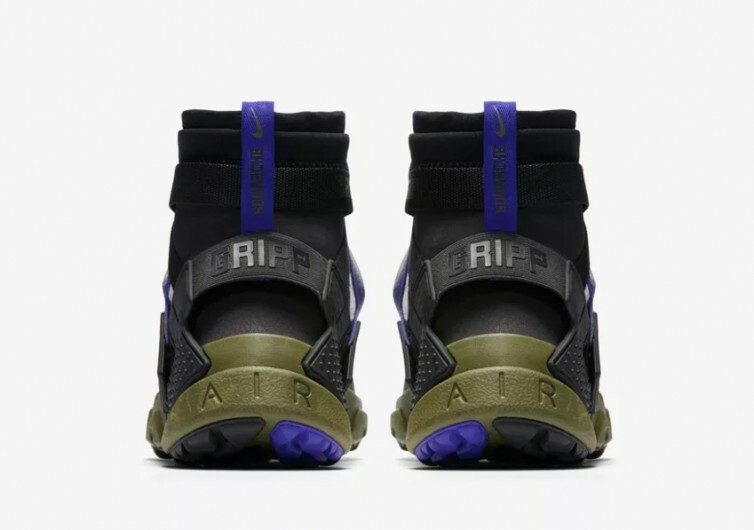 While the Huarache Gripp QS is a Nike Air creation, you won’t see any of the Air branding on the heel cage. 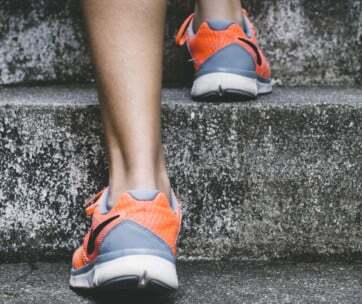 Instead, your eyes will be treated to an equally stylish Grip branding that will leave others guessing just what kind of shoes are on your feet. It still carries the signature robust styling of the Nike Air system, though. The outsole is fitted with a lot of grippy nubs, towering over valleys that improve traction regardless of the unevenness of terrain. The heel tab and the toebox come with contrasting accents, too, giving you a style that is different from other Nike Airs yet with the same strong and bold character. 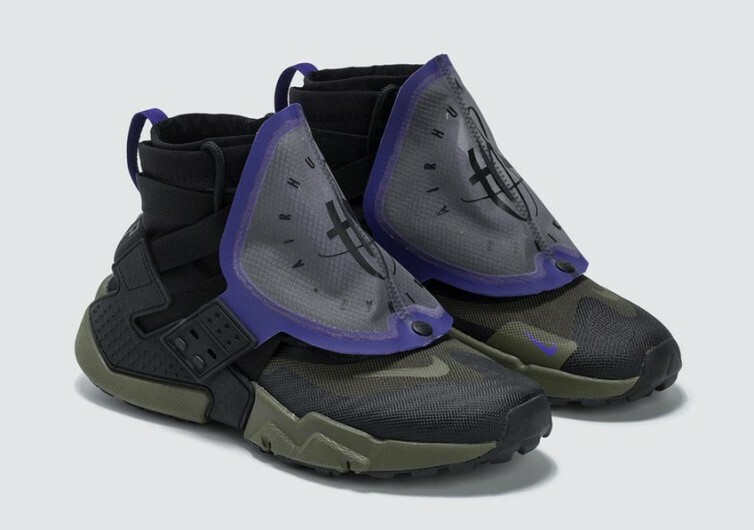 Fans of Nike Air will surely love the Huarache Gripp QS. The gigantic lace shroud just takes a lot of getting used to, however.